Do you have a heart for the nations? Our ministries and partners offer both short and long-term trips, where you can meet people from different backgrounds, experience different cultures and make a real and tangible difference in people’s lives. 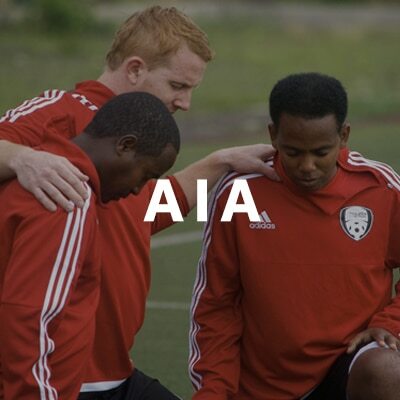 Athletes in Action mobilizes athletes and fans worldwide to use the universal language of sport to share the love of Christ both on and off the field. 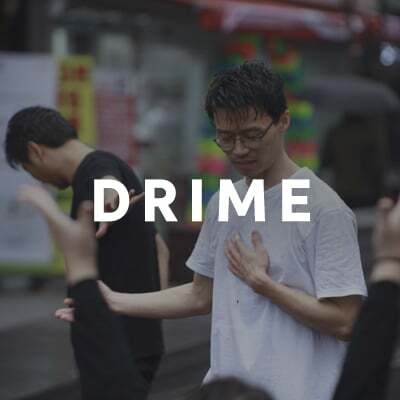 DRIME helps people discover Christ through choreographed street drama, empowers others for street ministry and inspires passionate leaders. 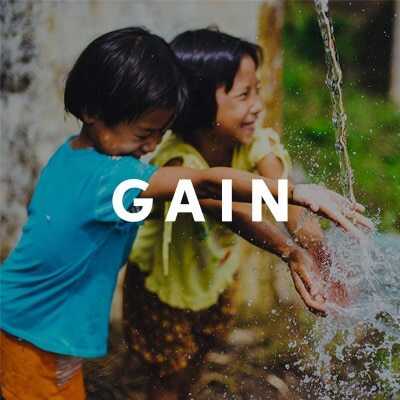 Global Aid Network demonstrates the love of God in word and deed to hurting and needy people through relief and development projects. 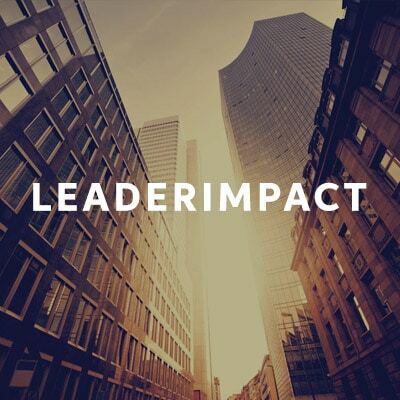 LeaderImpact Global Exchanges give business leaders an opportunity to give back by bringing their knowledge, influence, and expertise to marketplace leaders in other countries around the world. 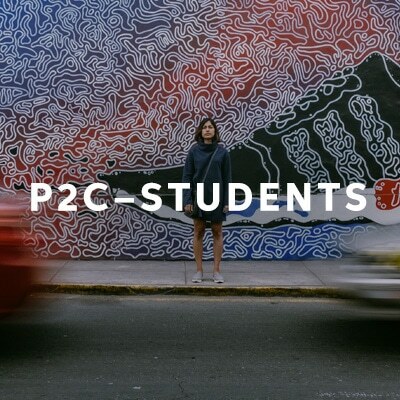 is a movement of Jesus-followers on a mission to change the world by helping students discover Jesus. HAVE ANY QUESTIONS ABOUT MISSION TRIPS? LET US KNOW! Email us at projects@p2c.com or fill in the fields below with your questions or comments.